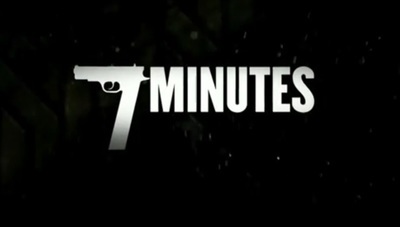 7 Minutes is an action drama film. It stars Luke Mitchell, Jason Ritter, Leven Rambin, Kris Kristofferson, Zane Holtz, Dylan Arnold, Rich Morris, Joel Murray, Kevin Gage, and Russell Hodgkinson. What would you say if I told you Community is coming back for a sixth season?